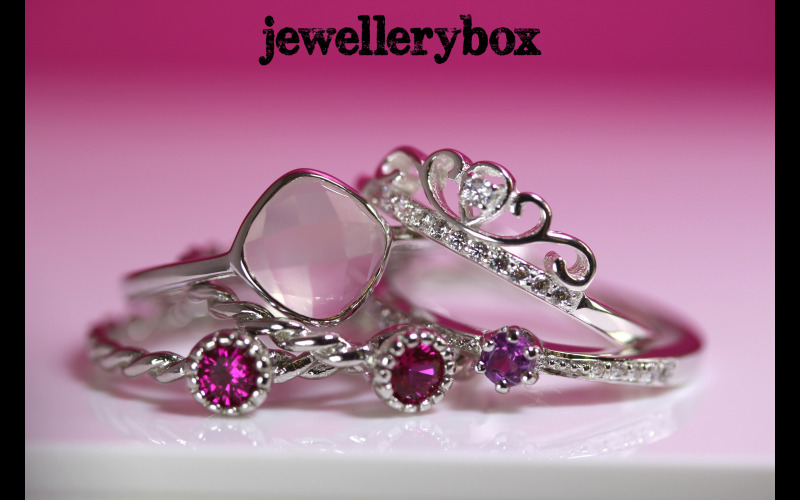 We all deserve new jewellery, and with Valentines Day this month, jewellerybox is giving you the fantastic opportunity to win 1 of 5 £50 gift vouchers to spend on their website. From rings and anklets, to lockets and personalised pieces, they really do have something for everyone. In fact, they have over 10,000 unique pieces of sterling silver and 9ct gold jewellery available for you to choose from. With all of their pieces being super affordable, your £50 prize voucher will buy you a whole new wardrobe of jewellery! You could win one of the £50 vouchers simply by answering the question below!